Blog Archives - Page 3 of 3 - EP Sales Inc. Blog Archives - Page 3 of 3 - EP Sales Inc. If you have a high-powered, commercial-quality cooktop installed in your kitchen, chances are you also have a makeup air unit installed in your home. This device compensates for the amount of air being pushed out of your kitchen’s extractor and breathes fresh, room-temperature air in from outside. Makeup air units are typically automatic—unless you had yours recently installed, you may not even know you have one, but you’ll notice if it breaks down. If your cooktop comes with a large extractor hood that sweeps out odors and contaminants from your home, your makeup air system is what’s responsible for replacing the lost air. Without it, your home would be depressurized and the kitchen hood would soon be unable to push the air out. The fumes would collect inside your house—creating a dangerous environment for you and your family. 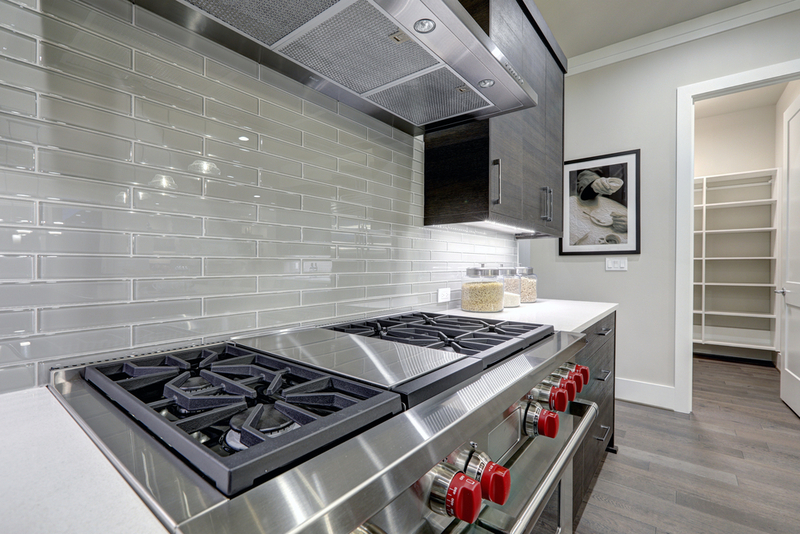 It’s no secret that U.S. homeowners are becoming increasingly attracted to the idea of installing high-powered, commercial-quality kitchen equipment in their homes. The widespread availability and increasing affordability of these devices makes them a common sight in American kitchens. At the same time, residential building contractors are designing homes that are more airtight than ever before. 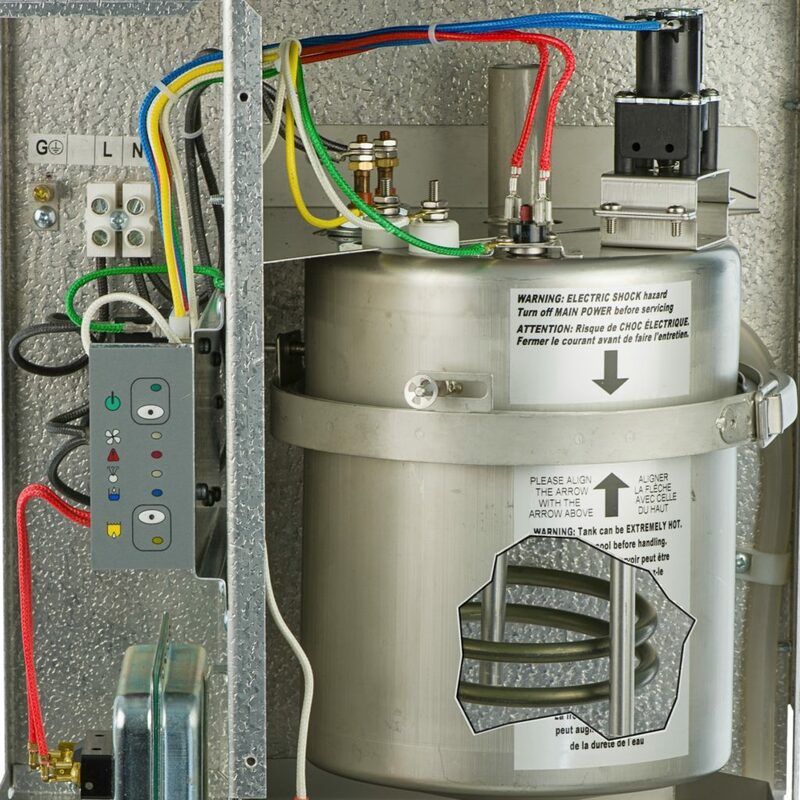 As a result, house depressurization and its associated risks are on the rise, making reliable makeup air solutions a necessity for many households. Heating your home with a heat pump is energy efficient and cost-effective. When dry indoor air becomes a problem in winter, however, you’re likely to find that the central humidifiers that work just fine with fossil-fuel-fired furnaces aren’t as effective when used in conjunction with a heat pump. Fortunately, a steam humidifier may be the solution to the problem. 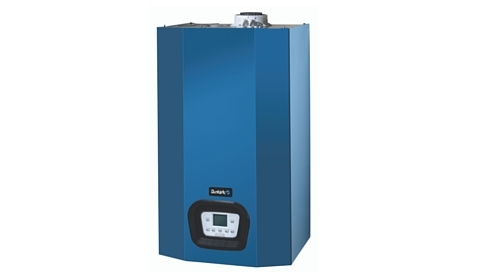 We are very excited to announce ECR’s new line of self-commissioning, condensing gas boilers. The Utica MAC and the Dunkirk DCB are both 95% AFUE and use [AI] Control Technology. The [AI] Control self-commissions and continuously calibrates to ensure maximum efficiency at all times. It measures water temperature, flue gas temperature, flame signal and pressure – conditions that can impact the boiler operation and CO levels. The [AI] control will automatically shut down operation should these values exceed normal operating levels. This provides added protection for you and your customer. Available in both a heating only model (125mbh input) or a combi (153mbh domestic input, 125mbh heating input), the MAC/DCB offers excellent turndown in both heating (5.7:1) and DHW (7:1). The MAC/DCB offers an intelligent condensing approach to today’s residential heating and domestic hot water needs. Give us a call for a live fire demo of this exciting new product from ECR. 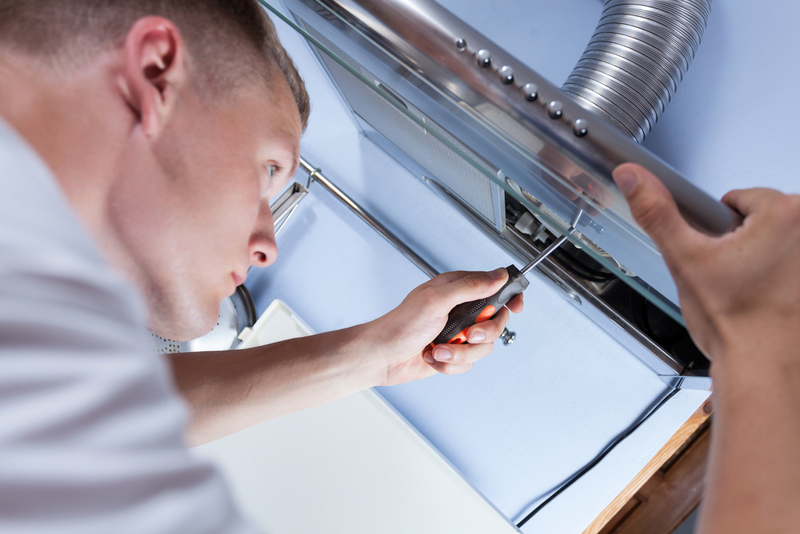 Did you know that most states require makeup air be provided when a home has a large range hood exhaust system? 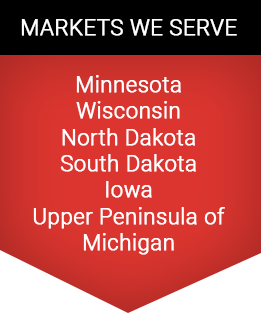 Minnesota Mechanical and Fuel Gas Code Chapter 1346 bases it’s requirement on the cfm of the range hood exhaust and the type of combustion appliances in the home. In other states the International Residential Code applies and it’s threshold is 400 cfm or larger. Meeting these code requirements has been simplified by Thermolec’s FER and NER model makeup air units. 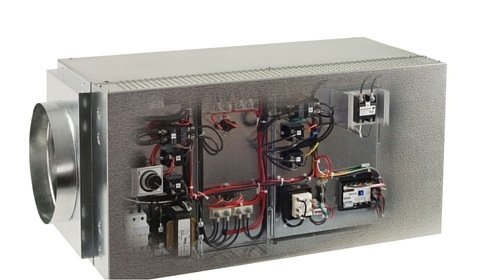 Both include a filter, backdraft damper, speed controllable fan and modulating electric heating section. These units come with a current sensing relay so when the range exhaust fan draws amps, the makeup air unit fan starts automatically. These units are a simple and easy way for the installer to meet the makeup air requirements of the code as well as an effective way to provide tempered outdoor air for other light commercial applications.